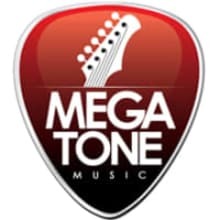 Megatone Music is a full service musical instrument retailer with a brick and mortar store as well as an online store. We carry new and used guitars, amps, effects, and accessories by top manufacturers like Fender, Gibson, Reverend Guitar, Marshall, Vox, Tone King Amps, Swart Amplification, ZVex, JHS Pedals, Pete Cornish, Souldier Straps, Dunlop, Ernie Ball, Wampler Effects, and the list goes on. We also do guitar and amp repair work. Our mission is to help guitar and bass players find the right instrument. One that fits like a glove, sets the right tone and most importantly inspires them to play. 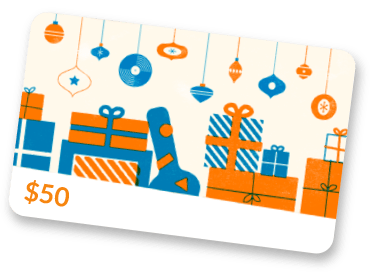 We provide personal service and really want to get to know our customers as friends and fellow musicians. In the end, it's all about the music.